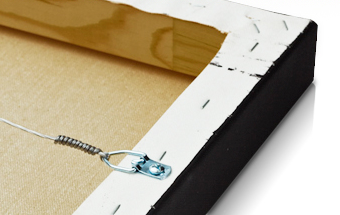 Looking for a safe and cheaper solution to hang your children's photos in their room without the danger of broken glass? Well Photos to Art from Art.com is your solution! 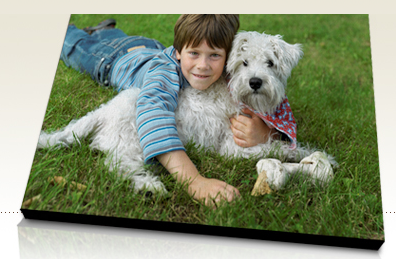 In three easy steps you can make your photo into a piece of canvas art. Once your image is uploaded and and the order is placed, your image is printed onto artist-grade canvas, stretched on wooden support bars, and protected with a UV-coated finish. Art.com is offering one lucky Nursery Notations reader a $50 giveaway this week towards a piece of customized canvas artwork. Additionally this week only (March 22nd-25th), the Photos to Art Service will be discounted 40% (use promo code ARTPHOTO). To enter into the giveaway post a comment below, winner will be announced on Thursday afternoon! Good luck! oooo, my husband's birthday is tomorrow- what a great gift a canvas print of him and our little boys would be! This would be a wonderful prize. Thanks for holding this contest! I hope I'm not too late to enter... 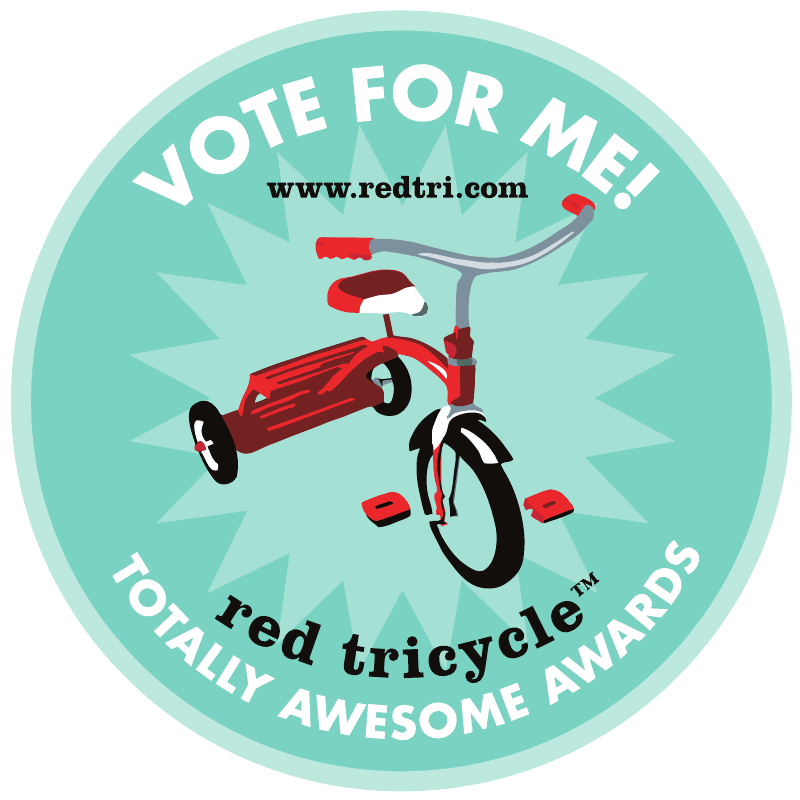 I really, really want to win! This is a great giveaway! I would really love to win. I have new twin grandchildren! This would be perfect for them. I hope I win. Thank you so much. Very exciting giveaway! I can't wait to pick out a picture if I win! Like all mothers, I'm convinced my baby IS a work of art! would absolutely love one of these! We need to update our gallery wall! We are just about to move and I think this would make the perfect new decor in Harper's nursery!! Love all of their stuff. JaimeNHuffman@yahoo.com.